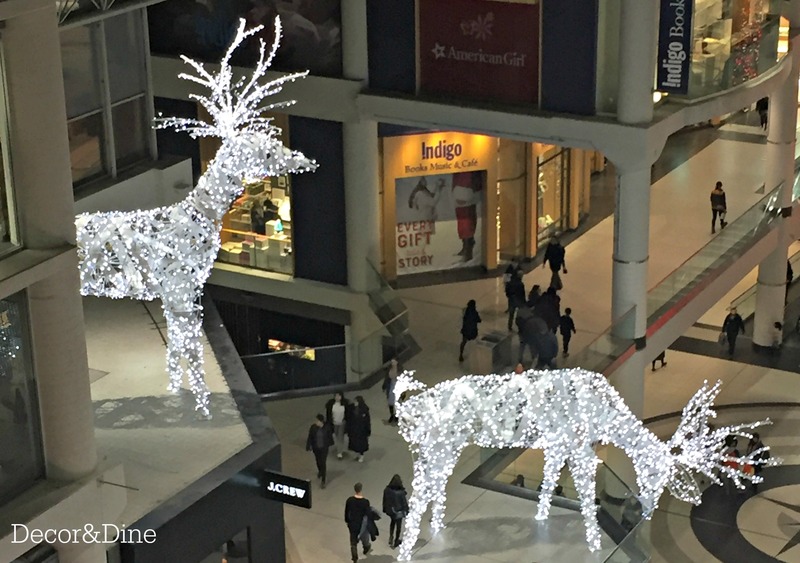 To officially kick-off the start of the holidays the CF Eaton Centre, a Toronto downtown mall, held the city’s largest tree lighting ceremony last month for the second straight year. 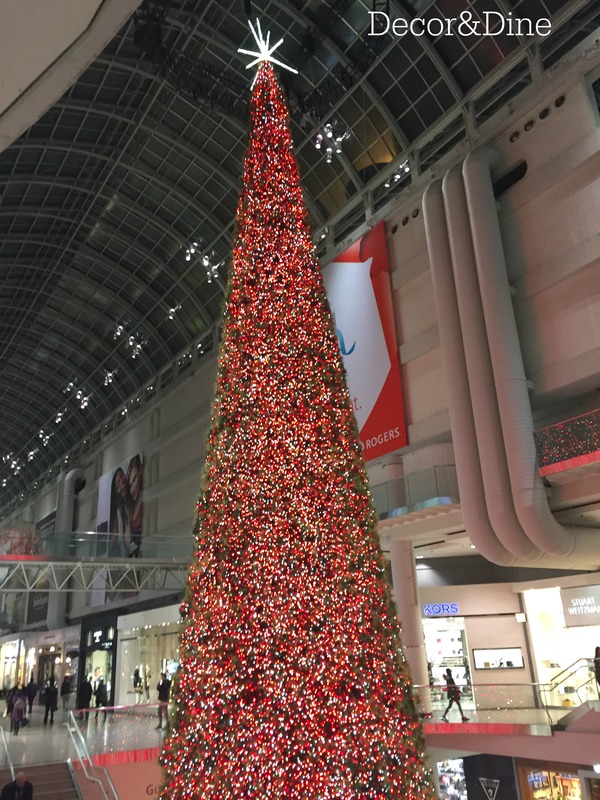 Aglow with red sparkly lights the majestic tree stands three stories tall and is the largest in Canada. The tree is so large you can see its lights twinkle from the opposite side of the mall. 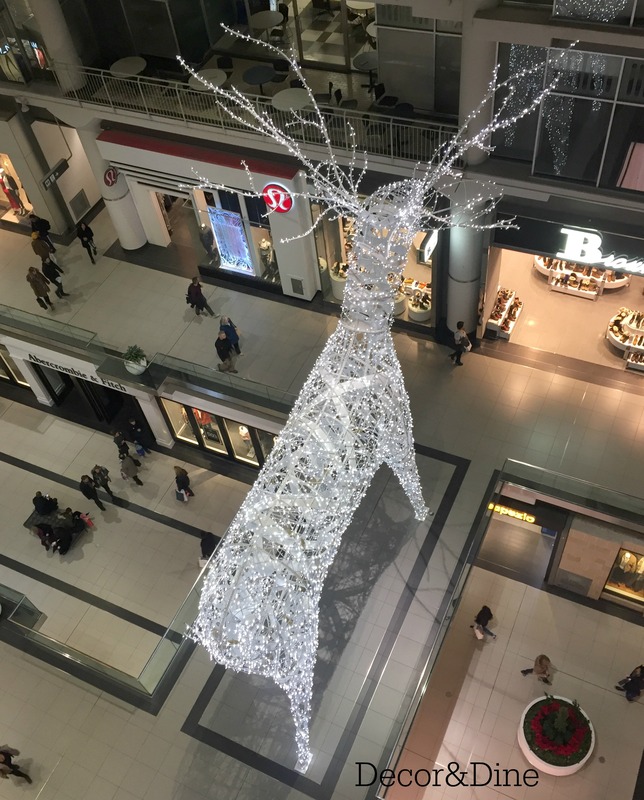 At the centre of the mall you will also see a number of large sparkly reindeer. 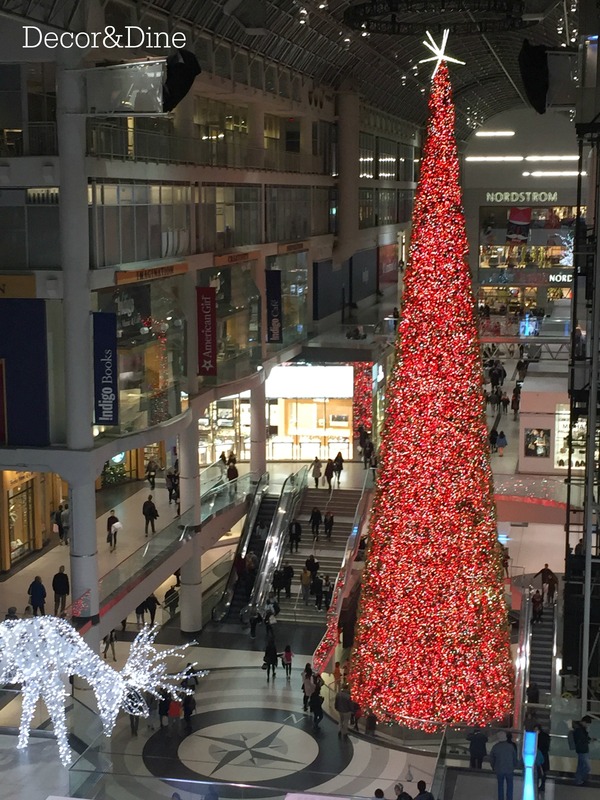 The CF Eaton Centre tree is a highlight for Torontonians and tourists alike. 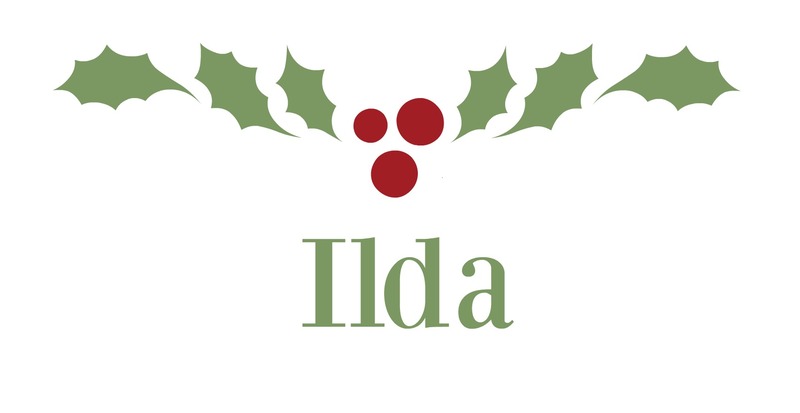 Add this to your list of festive outings.